YouTube - Dan Mulleary at DM Exotics has been captivated by tiger rat snakes since he was a very young boy. He talks a little bit about his history with Spilotes, his current project status, and a newly added project. Some of these obscure species are overlooked by many, but DM Exotics continually sheds light on the most forgotten species. 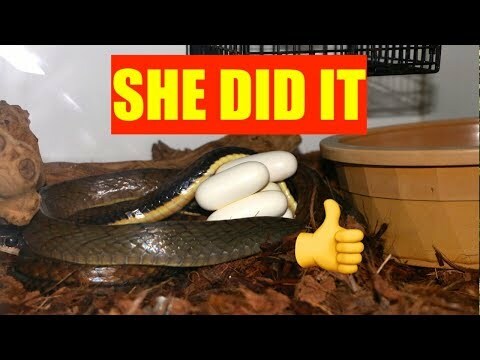 YouTube - DM Exotics has some breeding developments with their tiger rat snakes–here is a brief back-story on how long Dan has been working on this project. Ball-Pythons.net - This is a gorgeous enclosure for some awesome tiger snakes, along with a detailed description of how they are set up. 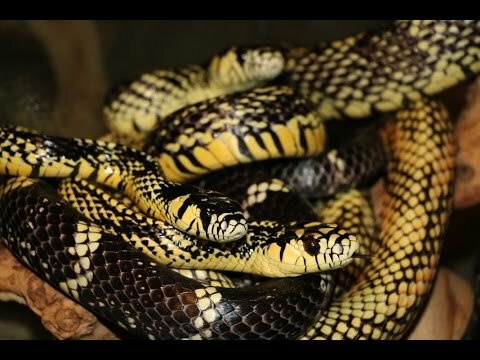 Reptile Community - A new member shows off their tiger rat snakes and the stunning enclosure they live in, as well as sharing some excellent information about their care.